Sometimes you may need to void out a shipping label and re-generate the shipment, or cancel out the order completely. Note: FedEx labels can only be voided out within 1 business day. After that, they cannot be voided. 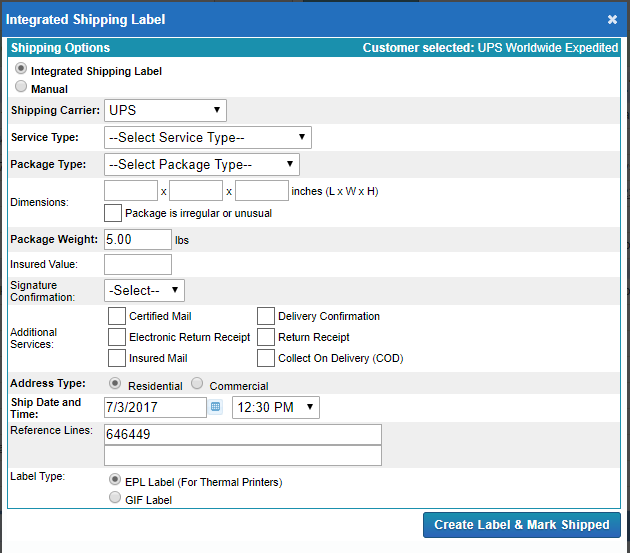 Within a Shipped order, navigate to the Shipments tab. 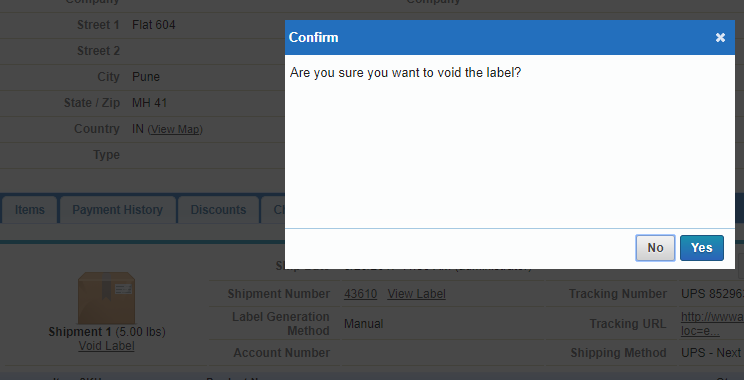 Here we see the option to Void Label. If you have multiple shipments for the order, you can pick which shipment to void. Here we can now either re-generate the label, or delete the shipment completely. 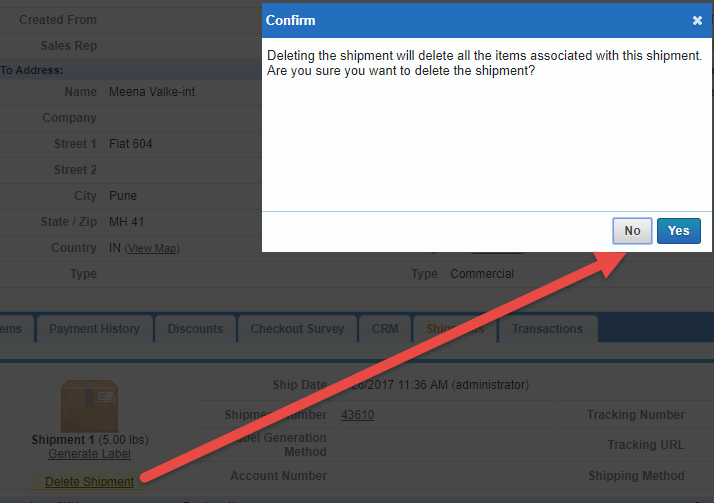 If you want to roll the shipment back into the warehouse, select Delete Shipment instead, and confirm the shipment deletion. From here you can delete the transaction to put the inventory back into the warehouse to cancel the order, or proceed as needed.